Earlier this summer, HBO made waves when the were reportedly developing a new show with Spike Lee, Entourage creator Doug Ellin, writer John Ridley and Mike Tyson about an inner-city boxing protege and how he deals with burgeoning fame and fortune. Now, that show is getting a pilot. 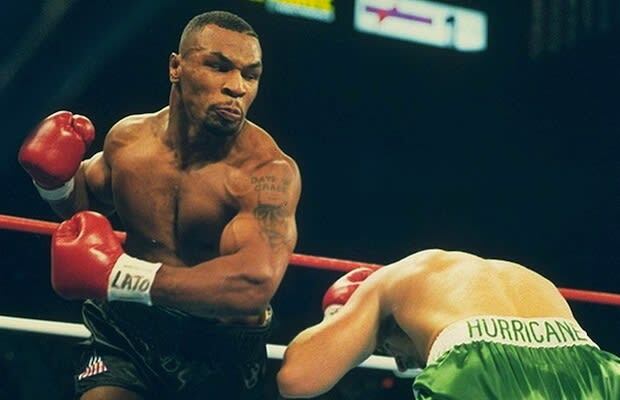 Deadline reports that HBO has ordered a pilot for Da Brick, the show which is loosely based on the life of Tyson. Called a mix of The Wire and Entourage, the pilot episode will be directed by Lee with Ridley writing the script. No casting has been announced yet, but pause here for us to champion awesome Friday Night Lights star Michael B. Jordan for the lead role.